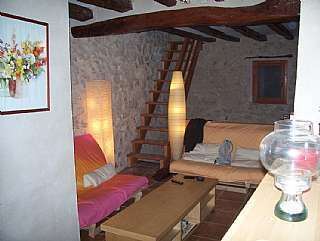 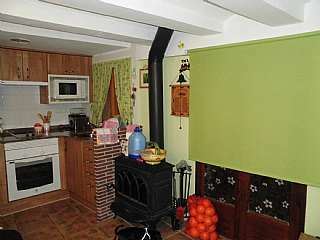 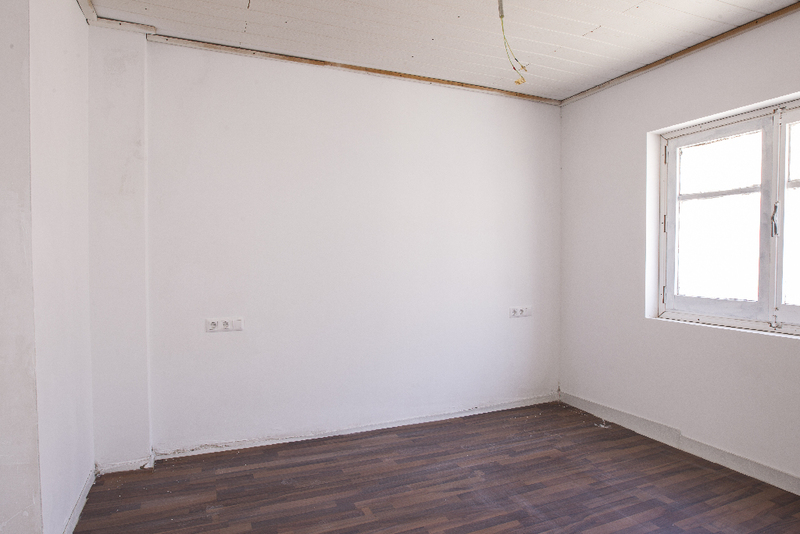 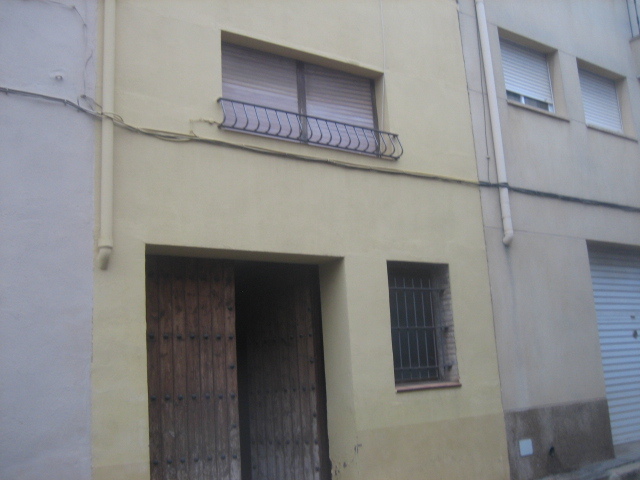 Semi detached house in Carrer soledat, 21. 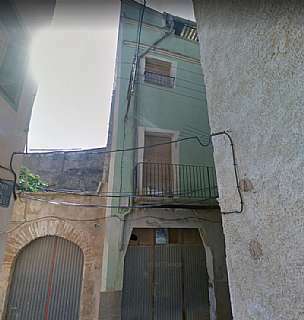 Bonita casa con salida a dos calles. 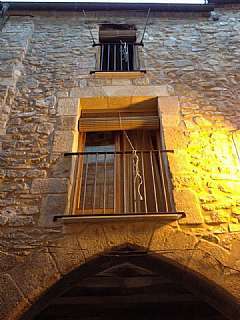 House in Carrer alt, 29. 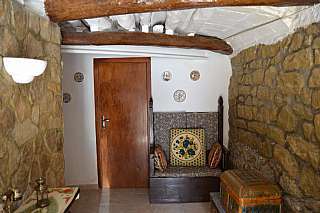 Casa perfecta para disfrutar en família. 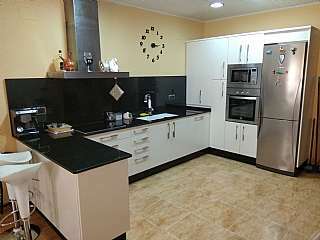 See the whole range of Gandesa property on habitaclia.com leading property portal. 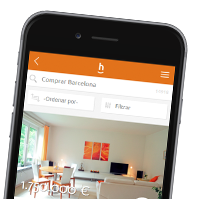 On habitaclia.com you will find the best selection of houses quickly and rapidly, and if you do not find what you are looking for, save an alert and we will notify you for free.